Dice are my love, but Torm help me – I enjoy some well made coins. 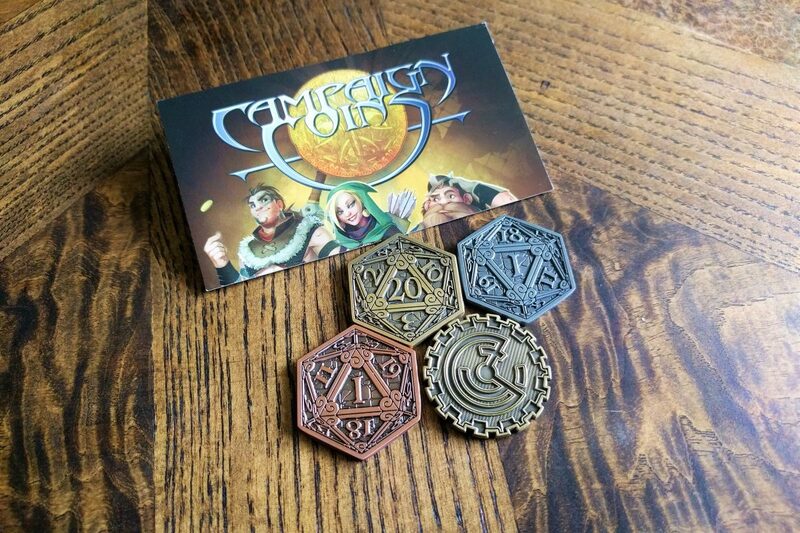 Campaign Coins, a lovely company out of Melbourne, Australia, has been on my radar for over a year. 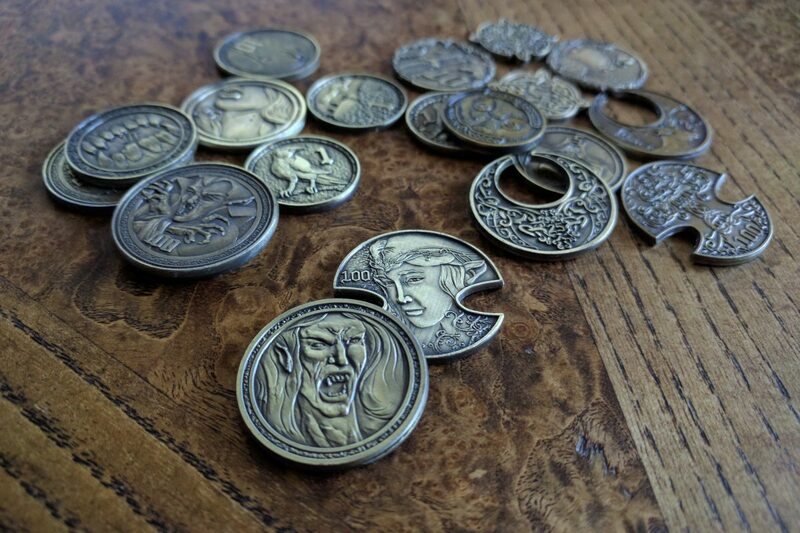 They are extremely friendly, helpful, and passionate – working closely with Geek & Sundry as well as many other companies to manufacture some of the highest quality coins I’ve ever seen. Knowing that several of you had reservations about buying a coin you couldn’t “use” for something each week – today we’ll be reviewing the D20 coin series: perfect for those 50/50 moments in every game! I’m pushing this review out a little early so you can all see it in time for Halloween, as well as the release of Adventures in Middle-earth by Cubical 7. 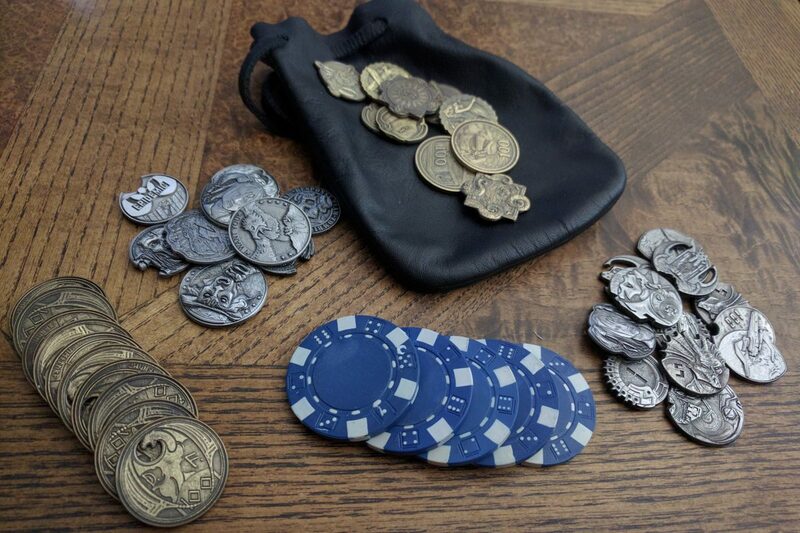 I am incredibly impressed with these releases from Norse Foundry and can feel the company dialing in exactly what their customers want in a RPG coin – including some very clear and impressive art! Once more, unto the breach. Everyone branches out sometime! It looks like the Dice Monopoly has finally been toppled from my blog. Today we’re going to be looking at 3.2 different sets of Metal Adventurer’s coins from Norse Foundry!